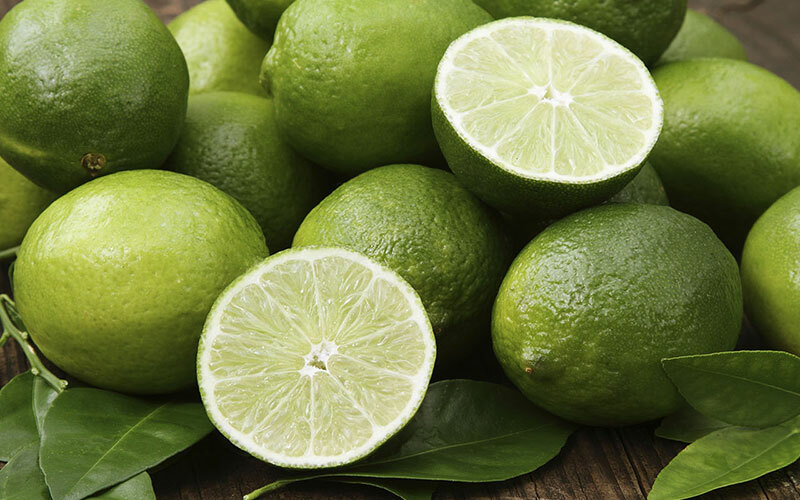 Lime fruit has enjoyed a boost in popularity in the U.S. in the past few decades. 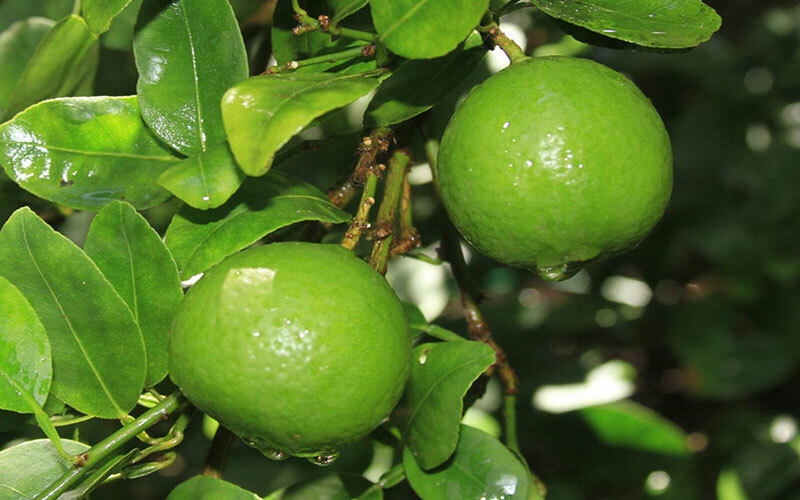 This has prompted many home gardeners to plant a lime tree of their own. 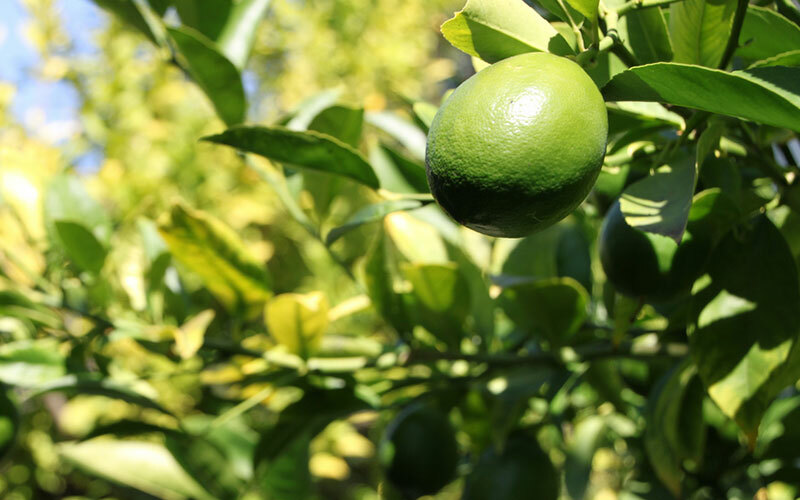 Whether you live in an area where lime trees can grow outdoors year round or if you must grow your lime tree in a container, growing lime trees can be rewarding and fun. 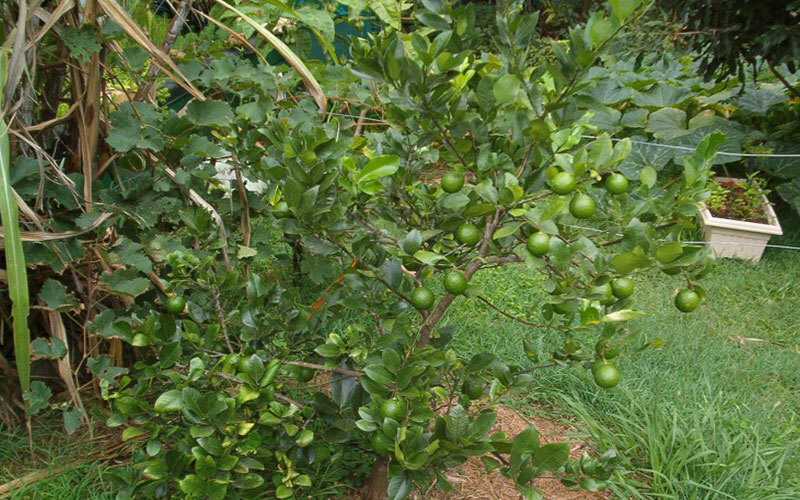 Key lime trees are small, rarely growing taller than 13 feet and equally wide. 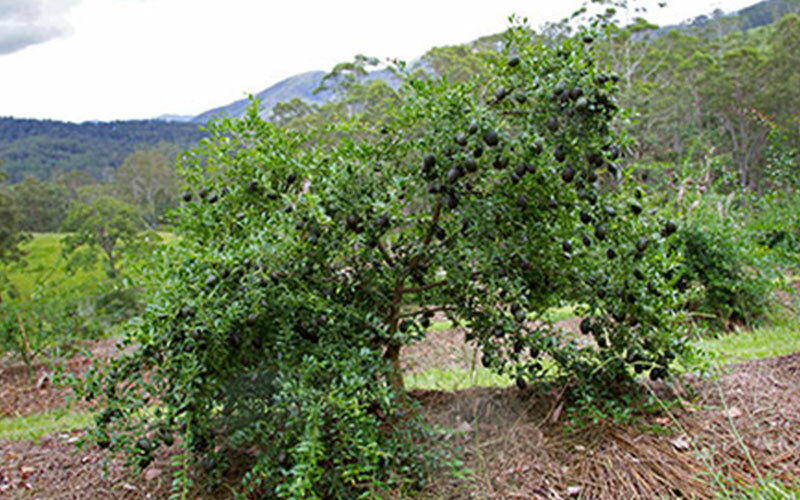 While the tree may flower and produce fruits throughout the year, the main harvest is in the early fall. 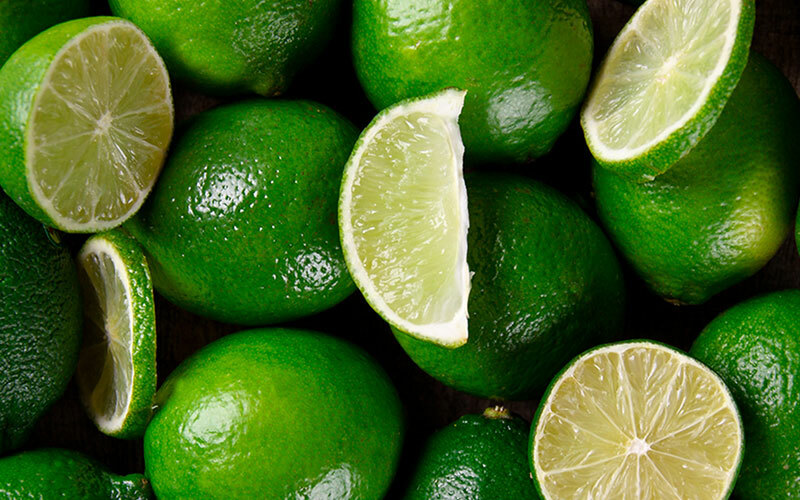 The limes are 1 1/2 inches in diameter, with a thin rind and an acidic, flavorful flesh. 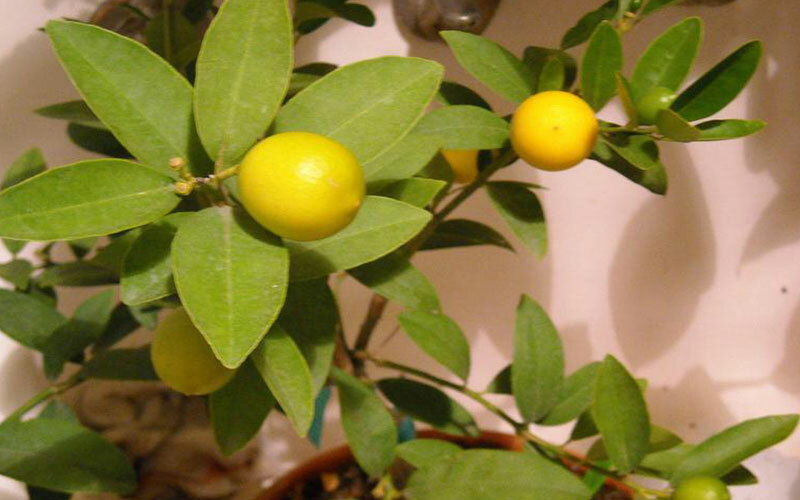 Limequats is a hybrid of a lime and a kumquat. The fruit are about 2 inches long and round. They have a thin yellow-greenish rind and have a light yellow skin. 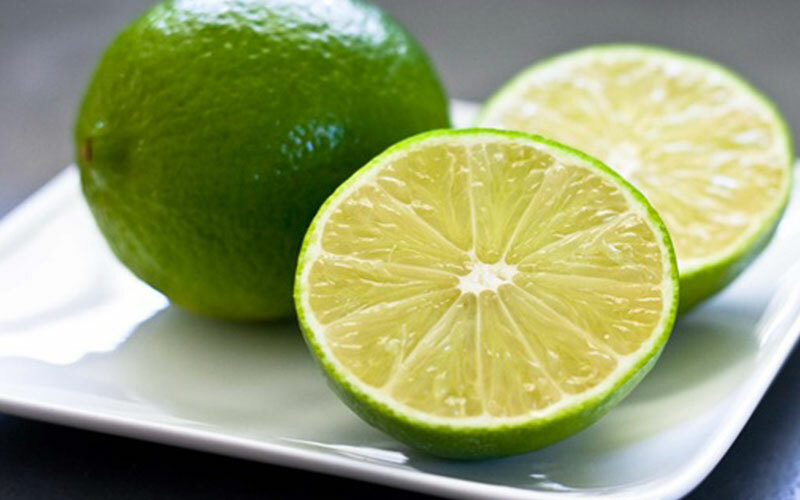 Limequats are great fruit for Garnishing Drinks or adding flavor to meats and fish. Great Tree for growing indoors on your patio. 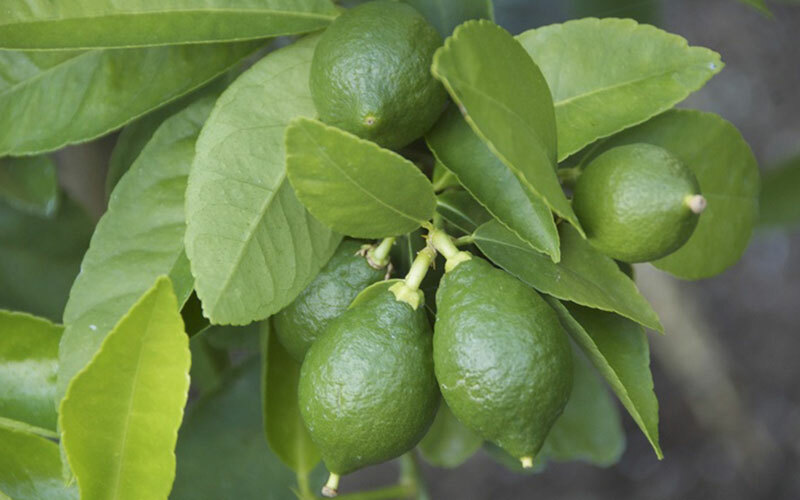 The Persian Lime is a heavy bearer of juicy, lemon sized fruit in winter to early spring. 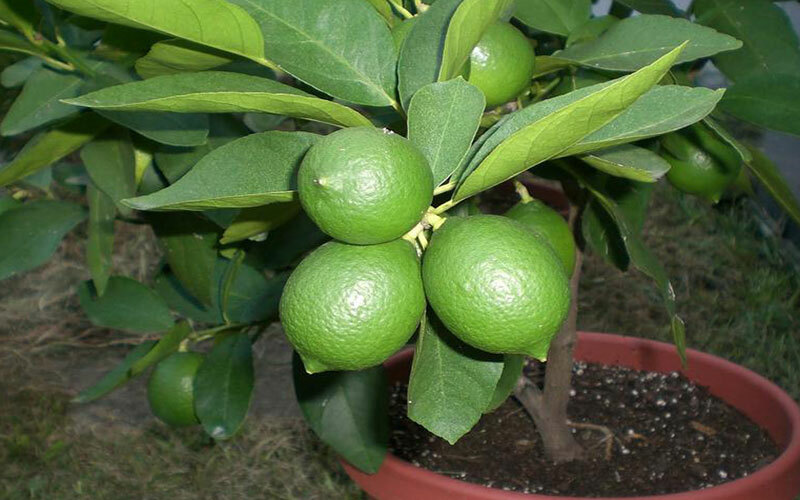 This lime variety needs little heat to ripen, making it an excellent choice for backyard plantings or in containers. 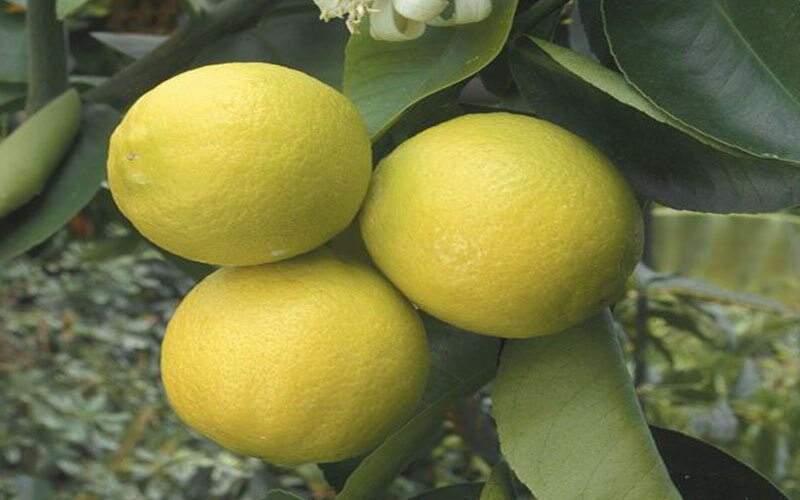 The limes turn to a pale yellow at full maturity, and have thin, smooth rind. Works great as a patio plant. 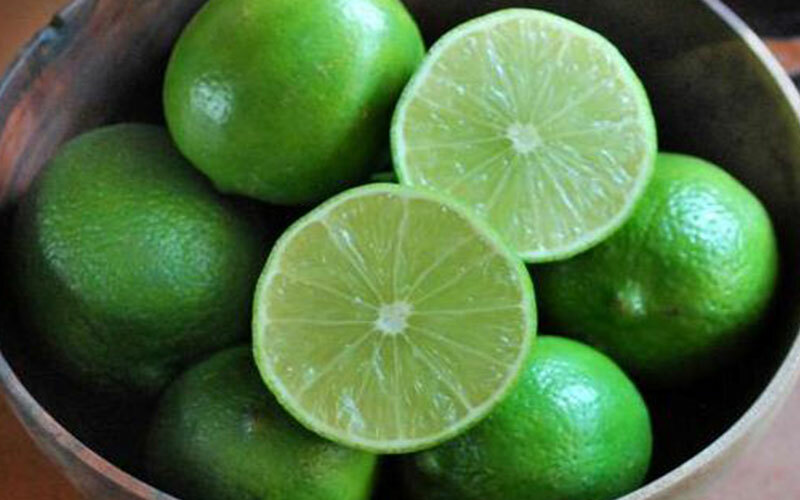 This Lime gives traditional cocktails a new twist. 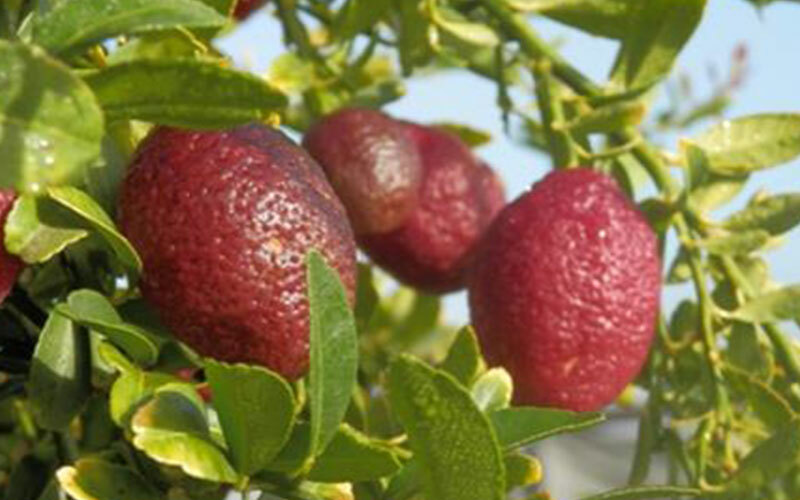 An exotic species of lime is being grown in the UK for the first time and it's bright red. 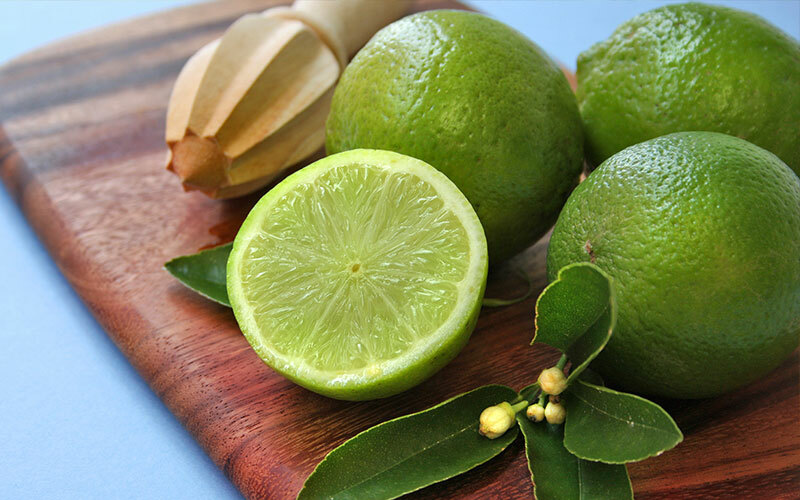 The striking fruit, dubbed the Red Lime, is the same size and shape as the usual green variety. 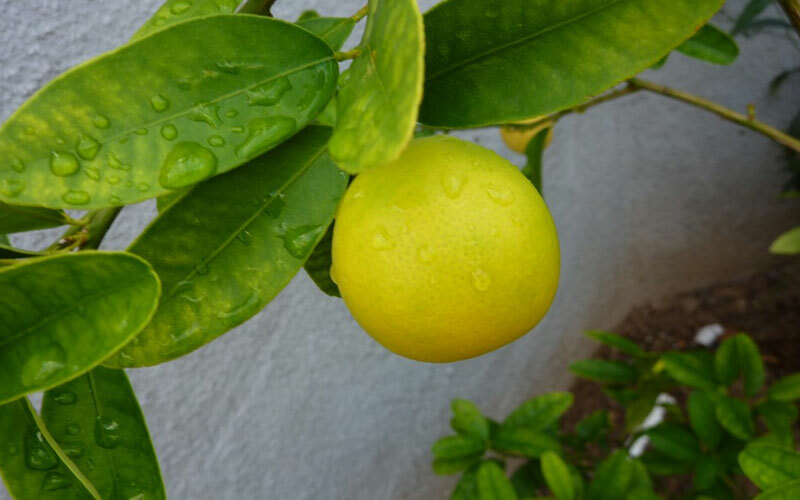 However, it combines orange and sour lime flavors making it the ideal addition to marmalade, Tequila and other drinks. 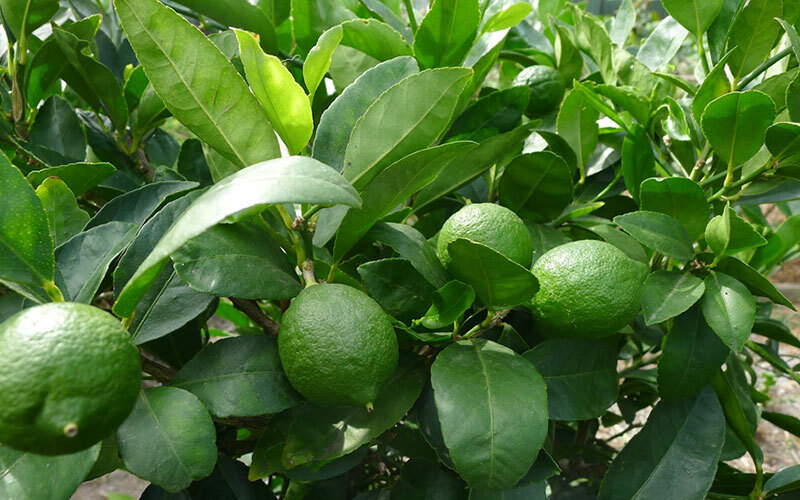 An evergreen tree with mildly fragrant, dark green foliage that serves as a glossy background for the more aromatic, purple-tinged white flowers, Tahiti lime is also called Persian lime and Bearss lime. 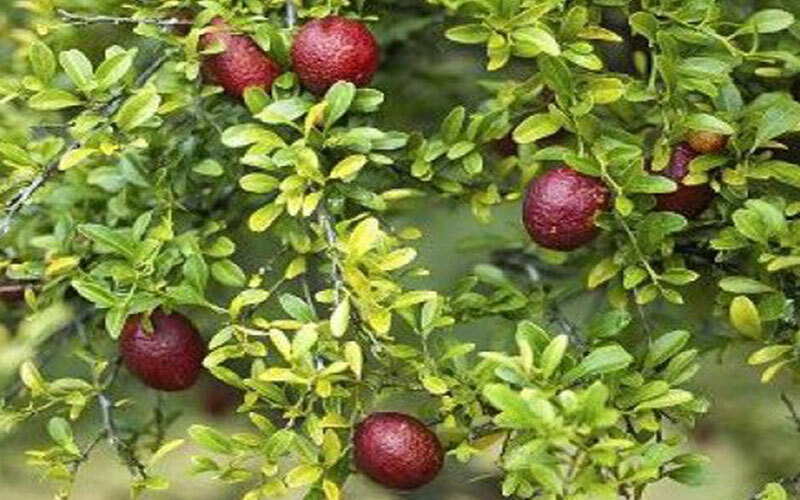 Fruit may appear on the tree year around in mild climates, but the main crop is produced in late winter or early spring.